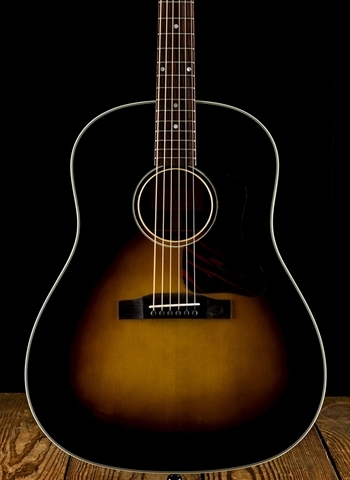 Chances are, the first guitar you ever saw in your entire life was someone strumming an acoustic guitar. 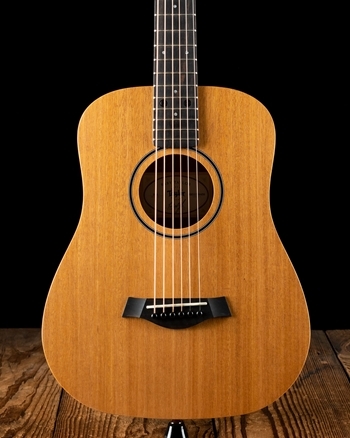 Acoustic guitars for many people are the earliest musical memory whether it's a family member, friend, or professional strumming around them it is one of the most recognized and beloved sounds in music. 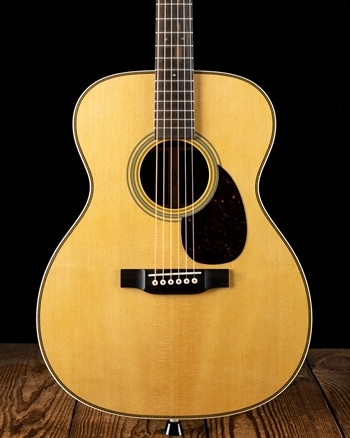 As one of the most selling instruments to ever exist, purchasing the right acoustic guitar is a big decision and endeavor. At times there are seemingly countless brands, styles, features, and models to choose from which can be overwhelming for a beginner or anyone new to the guitar. However, with the vast number of brands and models today it is easier every year to find a guitar that is an ideal sonic and aesthetic fit for every person. 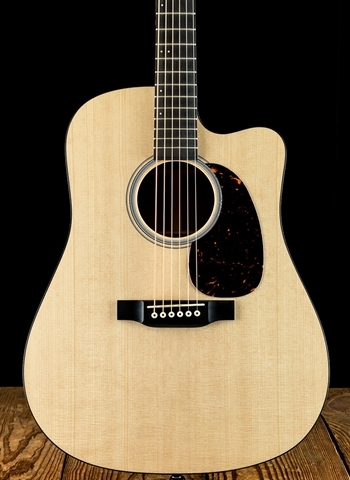 Brands such as Taylor, Martin, Fender, Yamaha, Ibanez and others continue the tradition of acoustic guitar building that has made an assortment of classic acoustic styles into instruments that are increasingly more reliable and have not lost an ounce of their sonic quality. 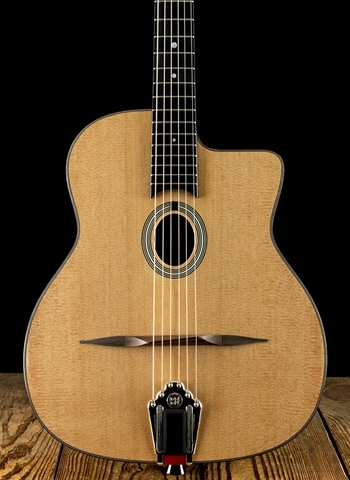 Cordoba, Taylor, Fender, and Yamaha help further the tradition of eloquent nylon string and classical guitars both full of natural sound and stretched through all price and skill ranges. 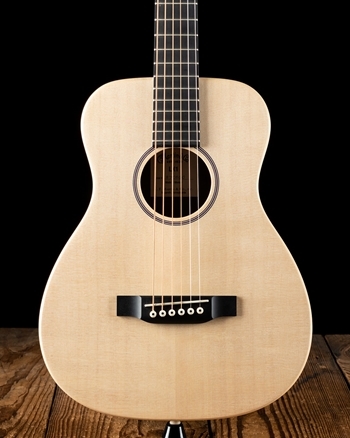 Specialty guitars such as the 12-string and resonator guitars provide that uniquely beautiful sound that has been utilized to enhanced many of the greatest sounding records ever. 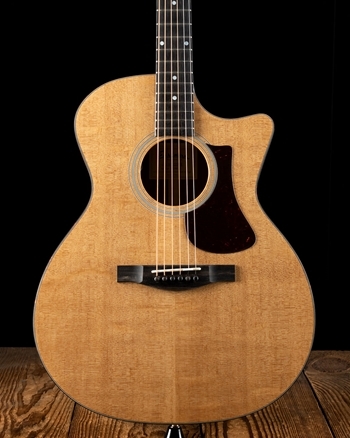 With the incorporation of acoustic-electric guitars there are a selection of instruments with the ability to play many of our favorite classic acoustic instruments on stage utilizing new electronic systems that have turned acoustic guitars into instruments that can be performed with on any stage. 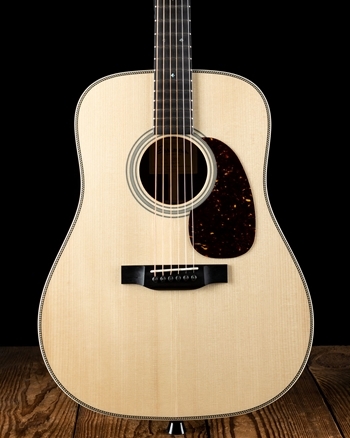 For top-grade custom and acoustic guitars you may be interested in the Martin HD-35. 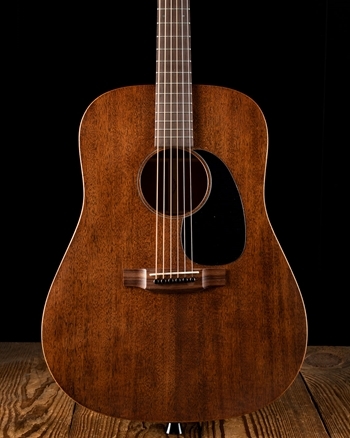 The HD-35 contains sitka spruce and East Indian rosewood, a combination that has become the flagship of Martin's finest instruments also utilizing their unique X Brace bracing pattern. 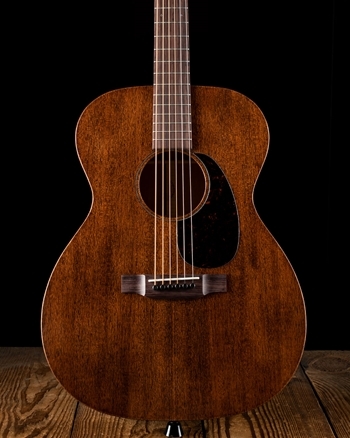 The Taylor 714ce and 814ce represent the very best in acoustic guitar quality with high-level electronics and pickup systems to ensure reliable and great sounding acoustic amplification. 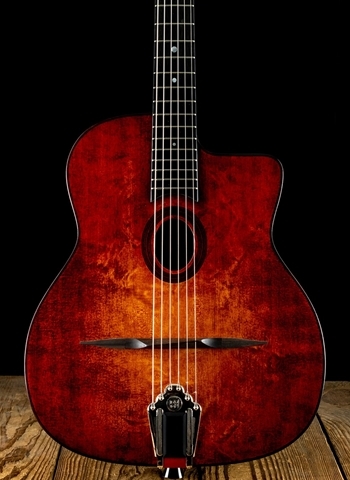 In this category of guitars we also have acoustic archtop guitars such as the Eastman AR810CE, a fully acoustic archtop guitar with single floating pickup meant to carry on the legacy of brilliant archtop jazz guitars. 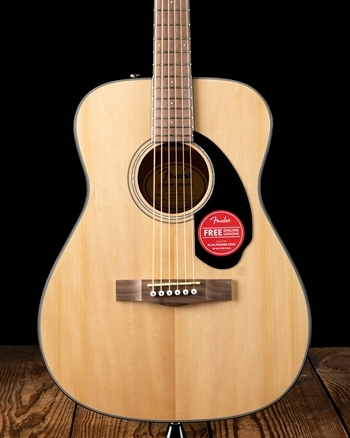 At N Stuff Music by providing a diverse array of acoustic guitars we know we can deliver effectively on our goal to find the most suitable instrument for each customer. In addition to getting a new player started, we have a full range of guitars to still provide the player as they become more skilled in their musical journey with an instrument that will be the perfect fit for their direction. Our close relationships with all of our dealers provides us the opportunity to order for you any instrument our dealers make that we may not have currently in stock.